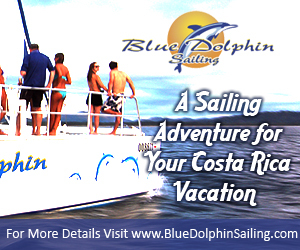 Costa Rica Travel -A unique view, scenery of different animals, learn about history or simply listen to the waves of the sea and the sound of nature, these are some of the options you can enjoy with your family when you visit Costa Rica. 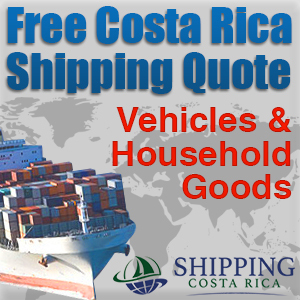 You do not have to spend a lot of money to have a good time and see many Costa Rica attractions. 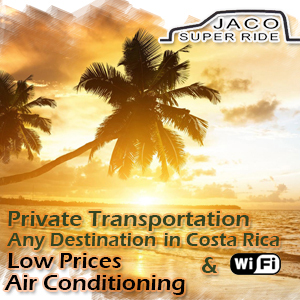 In Costa Rica, different places offer the possibility to vacation in the country for one day and at a low cost. You can observe the landscape and enjoy a children’s play area, the green areas, a ranch with barbeque, picnic tables and parking. Location: From the church of Paraíso de Cartago, 3 kilometers to the south, road Orosi. Hours: Open every day from 8 A.M.to 4:30 P.M. In addition to having a view of the city you can share moments with your children in the play area and enjoy the green areas. There are ranches with grills, tables and parking, perfect for picnic. Location: From the church of Paraíso de Cartago, 2 kilometers to the east. Hours: Open every day from 8 A.M. to 4:30 P.M. Learn a little more about Ujarrás and share with your love ones in the green areas. Picnic tables are accessible. 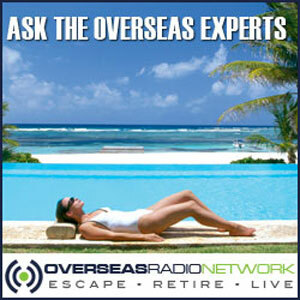 Enjoy the sea in a place where there is a picnic area, restaurants, ranches and girls. There are showers, dressing rooms, parking and private security. Location: Boca del Rio Barranca, 10 kilometers from Puntarenas. Hours: Open every day from 8 A.M. to 4 P.M. Admission: Adults ¢ 1,500, seniors ¢ 750 and children ¢ 500. Football, basketball and sand courts, racetrack, pools, ranches and grills, camping area, stables, restaurant, trails, parking and lounges. 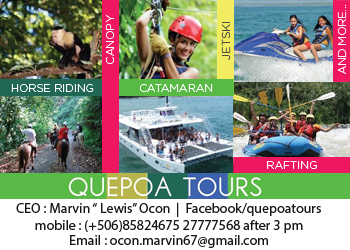 There is also horseback riding, boat trips on Lake Cachí, sport fishing, kayak rentals, jet ski, among others. Hours: Closed on December 31st. The other days open from 8 A.M. to 5P.M. Admission: Adults ¢ 4,000, children and seniors ¢ 2,500. Enjoy trails, waterfalls, a rescue center and private wildlife reservation with over 100 species of animals and environmental education programs. Location: Vara Blanca de Hredia, 6 kilometers North of the Vara Blanca gas station. Hours: Open every day from 8 A.M. to 5 P.M. Admission: Adults ¢ 13,500 and children ages 3 to 12 years ¢ 8,400 (national and residents, not including food). 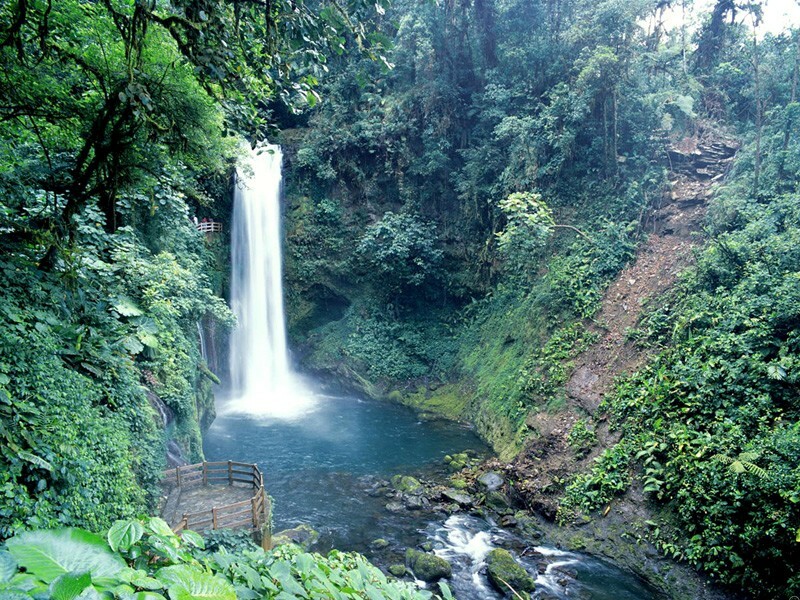 In this place you can see species of flora and fauna, enjoy the rain forest – very humid- as well as the Poás volcano. 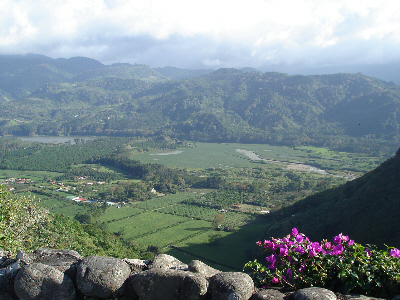 Location: Poasito of Poás, Alajuela. Hours: Open every day from 8 A.M. to 3:30 P.M. 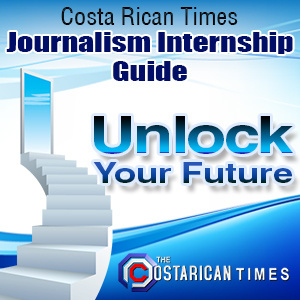 Entrance: ¢ 1,000 for national tourists and residents. Enjoy the flora and fauna, as well as beautiful views of the central valley. Enjoy sample of marine and coastal animals, where you can observe around 50 species, picnic areas, children’s pool and water games. Hours: Open every day from 9 A.M. to 4:30 P.M. Admission: Adults ¢ 2,900, children from 4 to 11 years old ¢ 1,600, seniors and people with special capacities ¢ 700. Tour through different seasons where the family can learn and have fun at the same time. Schedule: Open from Tuesday to Friday from 9 A.M. to 5 P.M. Closed on December 31st and the 1st of January. Admission: Adults ¢ 2,200, children ¢ 2,000. 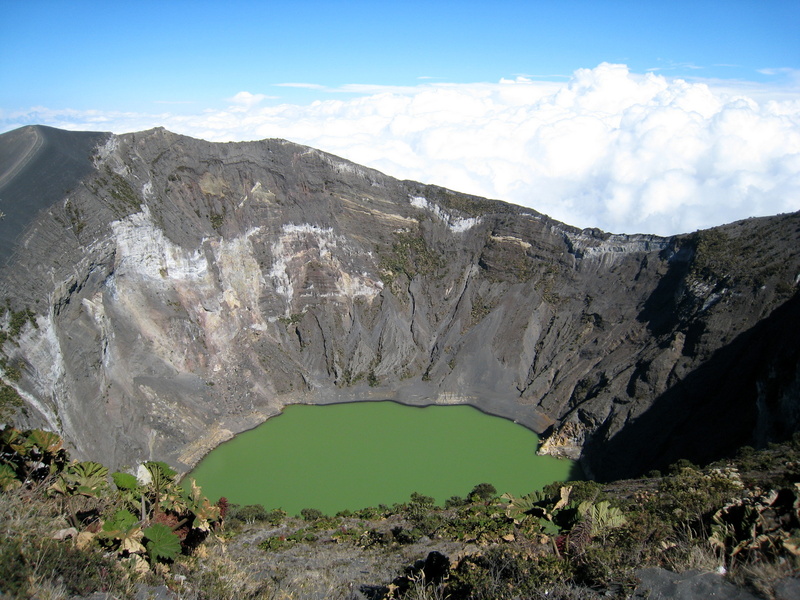 Get to know part of the history of Costa Rica in an entertaining and educational tour. Hours: Open from Tuesday to Friday from 8:30 A.M. to 4:30 P.M. Closed on December 31st and the 1st of January. Admission: Adults ¢ 2,000, children under 12 years old, students and teachers with ID and senior citizens are free.